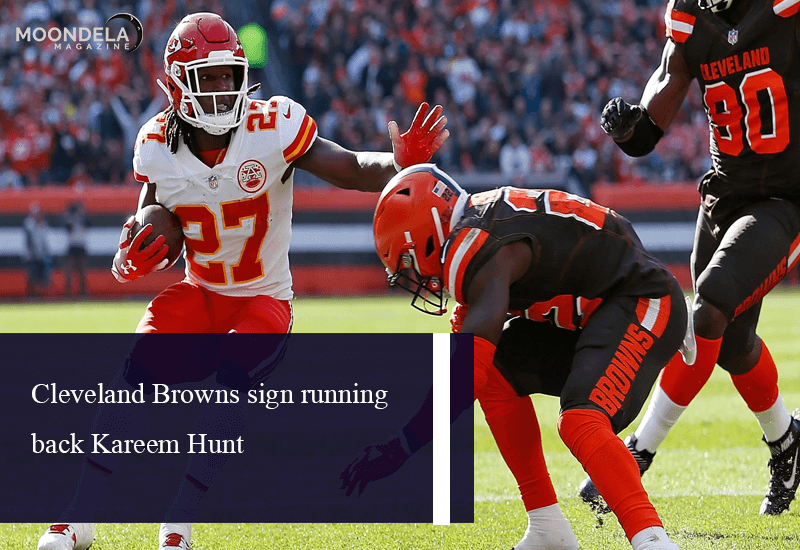 The Cleveland Browns wasted no time in drawing on headlines to get their 2019 NFL offseason, signing free agent running back Kareem Hunt on Monday in a move that will raise more than a few eyebrows around the league, with Hunt facing a suspension due to his domestic violence incident that caused his release from the Chiefs last year. In late November of 2018, the video was released publicly assaulting a girl in a hotel hall back. The running was placed on the commissioner’s exempt list (preventing him from playing) and then published by the Chiefs after that afternoon. Since he had been released, hunt apologize for his actions and would speak out openly but has remained a free agent. The expectation is after he signed up using an NFL team, that he would face up of an eight-game suspension. The Browns are aware of that possibility. GM John Dorsey, who drafted Hunt at Kansas City, cited his long “relationship and interaction” with the running back as part of the reason the group signed him. Hunt is an intriguing fit with the Browns, who are pretty deep in the running back position. They signed Carlos Hyde last offseason but traded him to start up more bits for Nick Chubb. The second-round rookie responded to the year with an outstanding second half, finally finishing with 996 rushing yards and 10 total touchdowns. Cleveland includes Duke Johnson, a versatile pass catcher who can produce facets of this game. Perhaps the addition of Hunt, coming to Cleveland on what is reportedly a very inexpensive contract (around $1 million for a single year according to a report from NFL Media) could open up Johnson as a possible trade candidate when and if Hunt serves his suspension. Or maybe Dorsey just needs to make sure he’s depth at the running back position for what is predicted to be the best Browns season in recent memory. The expectations are extremely high for Baker Mayfield and Co. — incorporating Hunt to the combination, if he truly has moved past all of his issues in Kansas City and rehabilitated himself, could be a big boon for Cleveland’s rushing attack and overall offensive explosiveness.